This is another one that I would like to attempt to set a four hour record riding it. Super ride. Check the video. Zipper by far is still my favorite ride. 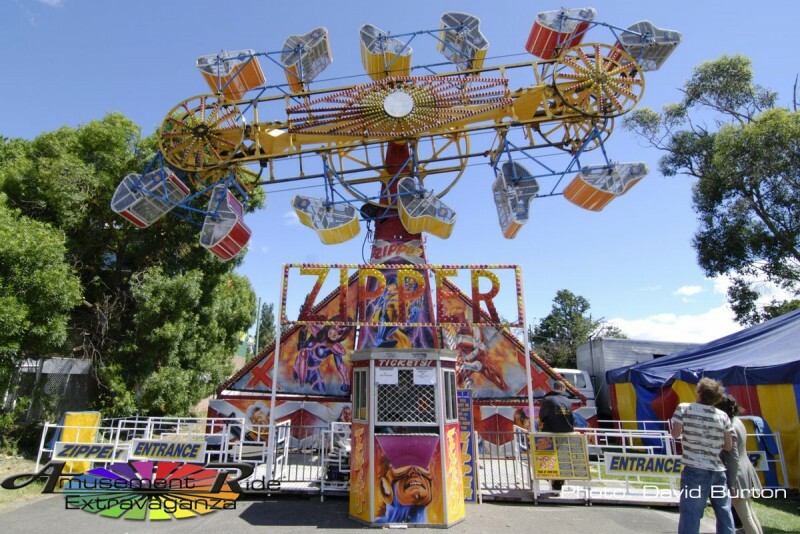 my fav part about the zipper iz hearing the motor screeching while you ride. wen i first went on the zipper, it scared the crap out of me, but by far, it was the best ride i’ve ever been on, including rollercoasters! tHAt RiiDE WAS HElLUH bOMb ! AHHA !My fRiENd ADriAN kEPPEd SCREAMMiNq liKE UH qiiRl lOL, &&’d My PHONE kEEPEd COMMiNq OUT Of My POCkEt. . .bUH yEA OUt Of All RiiDEz tHiiS ONE iS DOPE ! MY DAD BROKE HIS NEK ON THIS THING WEN HEE WOZ YUNG!!!!!!!!!!!!!!!!!! @ jAZMiNE Your spelling and grammar is atrocious.